It’s summer. Time for cookouts, kicking back and enjoying that all-American sport, baseball. I love baseball, in part due to its seemingly eternal rhythm. You root for your team. You listen to the same recognizable announcer’s voice calling the shots and grab tickets for your favorite seats. The players are all familiar — their stats, their strengths — enough so that when they come up to bat, you think you know what to expect. But then they face a new pitcher, adjust their stance, hit in a different part of the lineup — and wham! It’s a whole new ballgame. 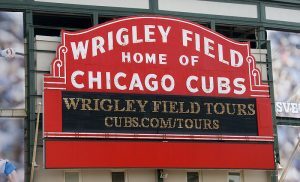 Baseball has become more exciting since general managers, like Theo Epstein, began using sabermetrics to create miraculous team turnarounds, such as the World Series victories he led for both the Boston Red Sox and the Chicago Cubs. Baseball management tactics and dugout decision-making has changed on the heels of these Moneyball-style wins. 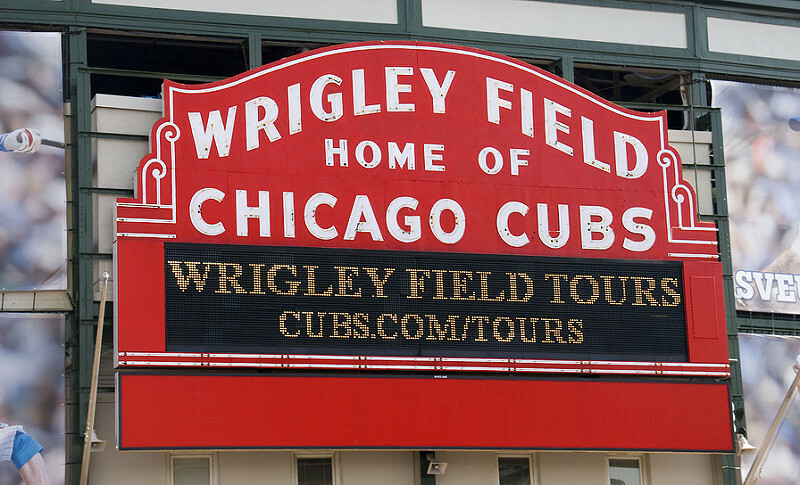 Baseball fans everywhere can’t help but take notice that the information derived through analytics can make a major impact on the success of any baseball team — or any business, for that matter. What can businesses learn from a similar use of analytics? With the advent of the internet of things and all the data being produced by field devices, businesses are rethinking their strategies as IoT gains ground. Operational technology (OT) managers see how shared data acquired by their controlled devices helps improve their own business decision-making. They also recognize how a common architecture that spans across their now disparate OT and IT infrastructures could improve efficiency, while reducing costs. 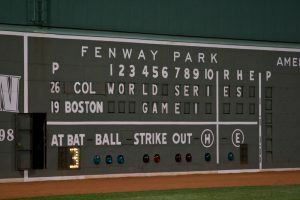 Like sports sabermetrics, OT managers see IoT eventually leading them to a walk-off grand slam win. Traditional operational technology has a lot in common with IoT. It derives data from sensors, meters and other devices to monitor and manage the health of resources and machines. You’ll find it often in manufacturing plants, healthcare, transportation settings and other industrial control processes — the systems one finds outside of the data center. IT and OT implementations evolved independently over time to solve different problems. In IT environments, the need to have different applications and systems interoperate with one another forced the requirement for open standards. Not so with OT. Working within the parameters of their pinpointedly focused proprietary systems, OT has continued to operate relatively sheltered from this pressure. Operational control systems were specifically designed to be standalone entities. Often, they were not originally intended to be connected or even accessed remotely. But as OT managers begin to recognize the benefits data sharing provides, much like baseball’s GMs, they have become more open standards-minded. They see how unifying OT and IT systems through new IoT projects can eliminate inefficiencies and accelerate innovation. An interesting article by Rany Jazayerli explored how taking a more curious approach to collecting and using data led to better performance by major league baseball teams. He pointed out that the team managers who preferred to do things the way they had always done them isolated themselves from a changing world. The effects were personally catastrophic, resulting in losses both on and off the field. Operational technology managers don’t want to make the same mistake. They see that there’s a lot to be gained by adopting standards-based OT solutions and converging disparate OT and IT environments. With open IoT architectures, enterprises can reduce infrastructure cost and complexity, as well as improve performance. A common view of the intelligence gathered through the operations equipment can help businesses make more informed decisions. It can give them the visibility needed to help improve how they manage and deliver services. The data becomes more valuable when it becomes more accessible by applications that can make full use of it. That isn’t to say that OT managers will drop their legacy systems and hop on the IoT bandwagon immediately. Until now, industrial networking professionals have been quite conservative. The stakes are high — industrial networks can’t be allowed to fail due to their critical nature. Concerns around security and availability are still forefront in their minds. Their resistance to change can also be in part explained by the proprietary technologies that have locked them in. This tends to make change prohibitively expensive. But IoT is acting as a catalyst for change. IoT initiatives present a perfect opportunity to unite these isolated, parallel technology disciplines. Many operations are starting to deploy standards-based operational control systems, replacing isolated meters, sensors and actuators with smart, IP-enabled devices as part of their upgrade processes. Businesses are beginning to unify their disparate OT and IT solutions as a result of IoT efforts. As they introduce the use of common protocols and building blocks, they work towards eliminating redundancies and improving business efficiency. 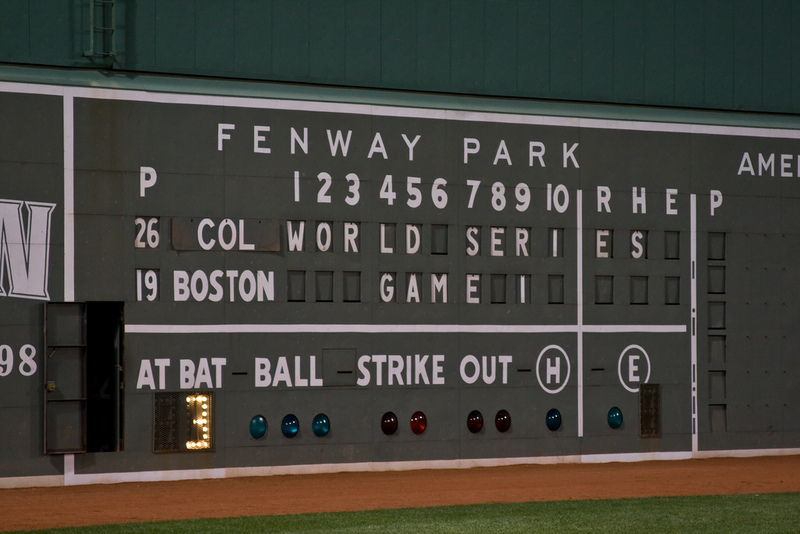 Like baseball GMs, OT teams are hoping IoT will improve their chances at a hitting a home run at every at-bat. This may be what I'm looking for, but one question. Will the permission from the parent folder be ADDED to the permissions of the children, or will the parental permissions OVERWRITE the permissions on the child folders? My goal is to add a publishing editor at the top of a tree without overwriting any existing permissions in the child folders. Thanks!